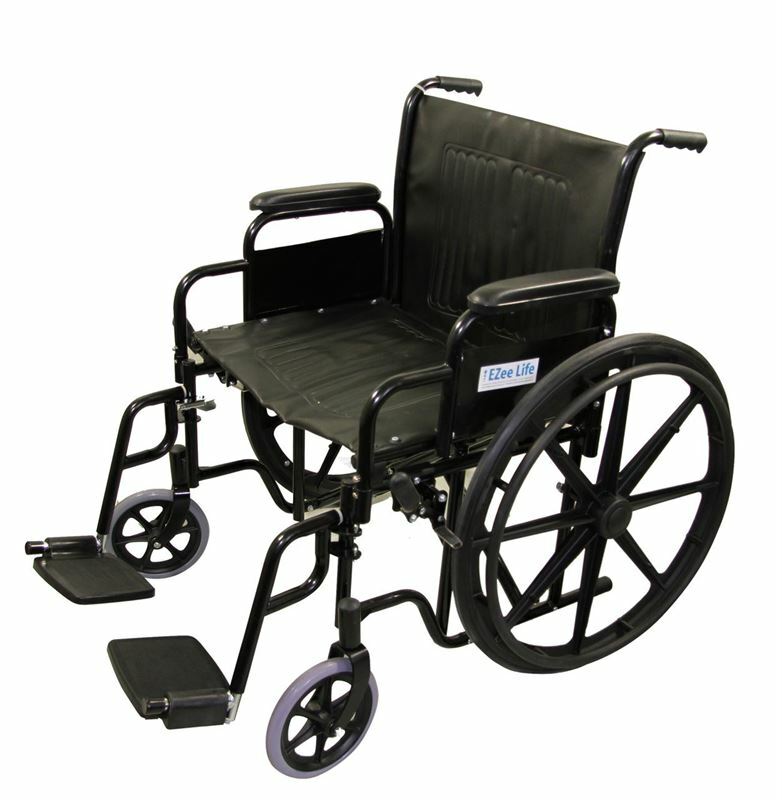 Light Weight Wheelchair weights Under 37lbs. Best Price in Canada Guaranteed! !